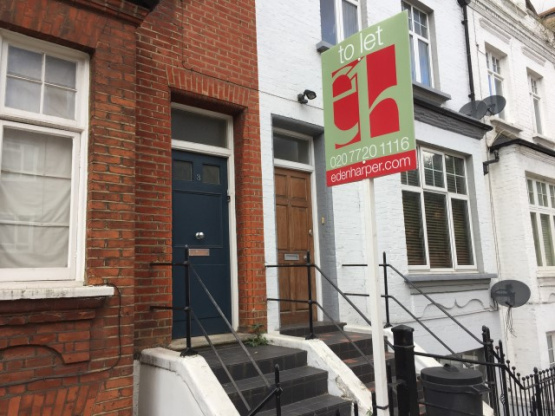 The buy-to-let market is still viewed positively by over half of landlords, regardless of the changes rolled out across the sector. According to a new poll from Knight Knox, 59% of landlords remain confident in the benefits of renting out property. Half of those surveyed plan to expand their investment portfolio, purchasing another property within the next five years. Multiple changes to taxation have been introduced by the government in recent years. One of the main changes is to mortgage interest tax relief. As of April 2017, landlords will no longer be able to deduct mortgage interest costs from taxable profits. This only applies to individual landlords, and not to those who own property through a company, and this measure is being phased in between April this year and 2020. Buy-to-let investors have also had to absorb a 3% rise in stamp duty on second home purchases, meaning the costs for expanding a portfolio have increased. Of the findings, Commercial Director at Knight Knox, Andy Phillips, said: "The results of our survey would suggest that, despite ostensibly damaging changes to the market over the last few years, landlords remain positive about the returns this asset class can generate." He continued: "Bricks and mortar is likely to remain one of the most stable investment options and has so far weathered the changes brought in by new legislation". The results also reveal a continued interest from investors entering the buy-to-let market for the first time.